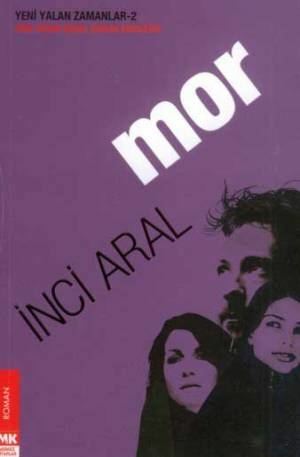 İnci Aral was born in Denizli in 1944. 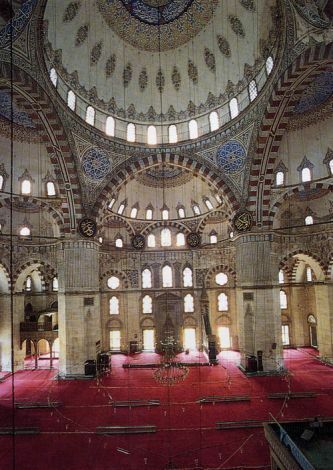 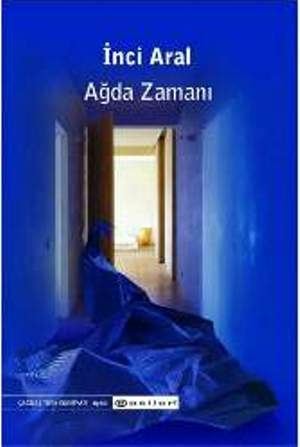 After graduating from the Department of Painting-Work at Gazi Institute of Education, she taught in Samsun, Manisa, Izmir, and at her alma mater in Ankara. 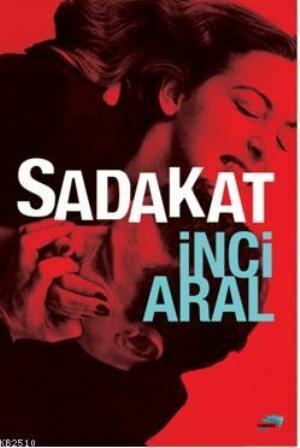 Since 1977, Aral has been writing stories for magazines. 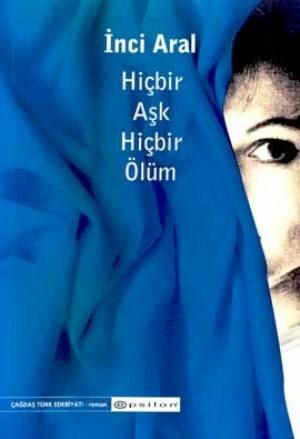 In 1980, she received an award of merit from the Academy Book house for her first story book “Ağda Zaman,” which was published in 1979. 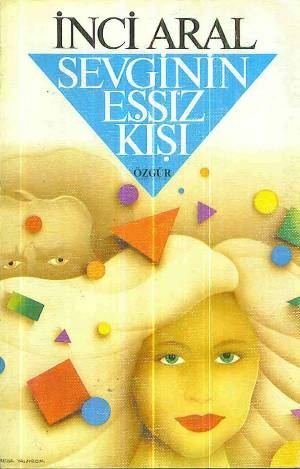 She won the Nevzat Üstün Story Award for her second book “Kıran Resimleri” (1983). 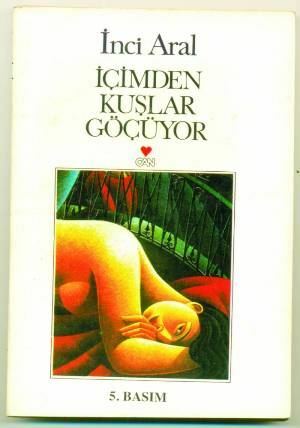 It was translated into French in 1989. 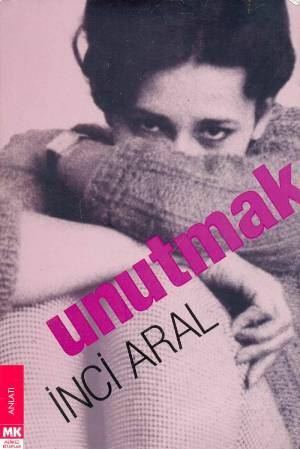 In 1992, Aral received the Yunus Nadi Award for her first novel “Ölü Erkek Kuşlar.” She was awarded the Orhan Kemal Novel Award for her novel “Mor” in 2002. 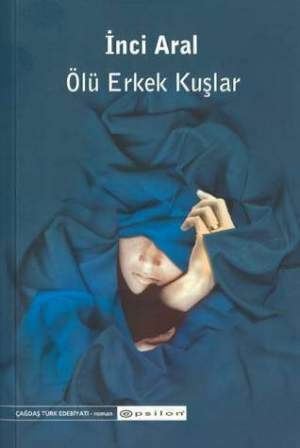 Currently, Aral continues to write stories and novels.